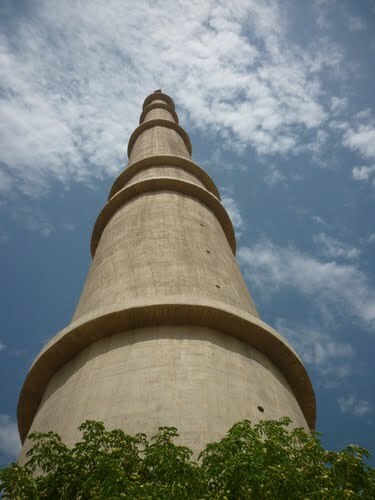 Ramgarh TV Tower (300 M, 985): Ramgarh, Jaisalmer TV Tower is Tallest tower oF Rajathan and one of Third Highest/ Tallest TV Tower in India with the Pinnacle height of 300 m (985 ft) at Jaisalmer. 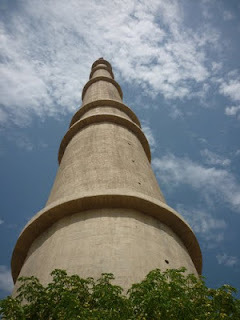 Jaisalmer TV Tower is located at Ramgarh in famous desert city Jaisalmer, Rajasthan. Here are Top Six TV Towers in India.